The blessed Anthony never deemed it right to do that which was convenient for himself to the same extent as that which was profitable for his neighbour. 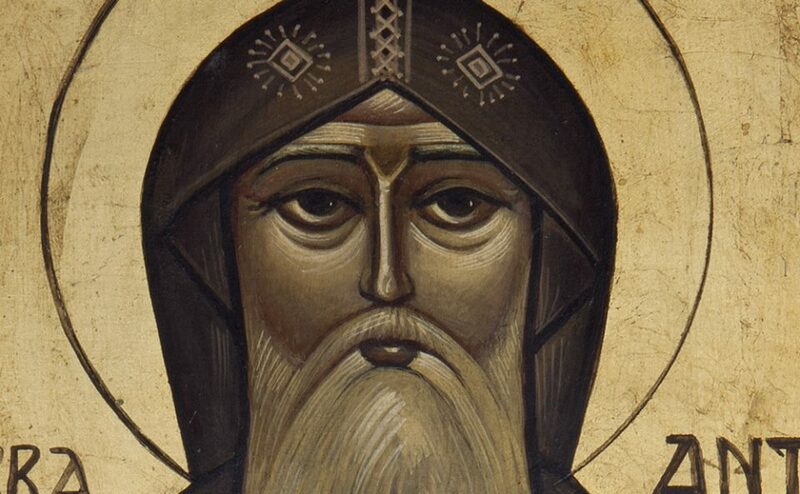 Abba Anthony said, “It is not seemly for us to remember the time which has passed, but let a man be each day as one who begins his toil, so that the excessive weariness (which we shall feel) may be to our advantage. And let him say, as Paul said, “That which is behind me I forget, and I reach out to that which is before me’ (Philippians 3:13). And let him also remember the word of Elijah who said, ‘As the Lord lives, before Whom I stand this day'” (1 Kings 17:1). A brother said to Abba Anthony, “Pray for me.” The old man said to him, ” I will have no mercy upon you, nor will God have any, if you yourself do not make an effort and if you do not pray to God. Make God your debtor, and then offer your prayers. Lend to Him, and then ask a return, and you shall receive it with usury. God wills this, and does not retract. If you ask with alms, He holds himself obliged. If you ask with alms, you lend and receive interest. Yes, I beseech you! It is not for stretching out your hands you shall be heard! stretch forth your hands, not to heaven, but to the poor. 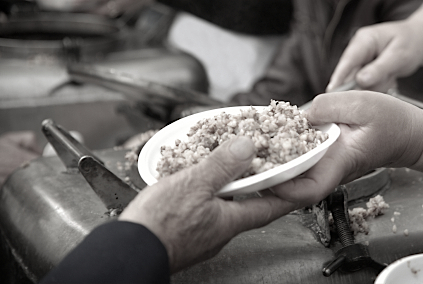 If you stretch forth your hand to the hands of the poor, you have reached the very summit of heaven. For He who sits there receives your alms. But if you lift them up without a gift, you gain nothing.